This is a salmon restaurant. #Chinglish? Empowering hats for sale… #Chinglish? First of all, I grew up on Marvel. The House of Ideas, “Stan Lee presents…” all that. It sustained me during my awkward adolescence. And then, I grew out of it. By the middle of my high school years, I was still very much obsessed with comics but my standards were higher. While Marvel always focused on art, DC focused more on writing. It’s a fact you can look up: in comics scriptwriting there is a style called the Marvel style in which the author makes a brief outline, and the artist effectively tells the story (like a film director) and afterwards the author fills in the dialogue. It evolved from Stan Lee and Jack Kirby doing a dozen comics a month during the Silver Age in the 60s. DC is more traditional. They do scripts with all the panel layouts and details written in, and depending on how visual a thinker the writer that can include a lot of detail. Think of a film/TV script except the writer actually has authority. So while Marvel had all their famous artists and had all their editorial-controlled characters in endless crossovers, DC had far more literary stories. Especially back in the 90s. Marvel always outsold the latter, but DC won awards and eventually even created the Vertigo imprint for more mature, adult-oriented work. For me, it mostly began with the seminal Death of Superman event. Remember that? Doomsday, the four replacements, the post-resurrection mullet. It was awesome! 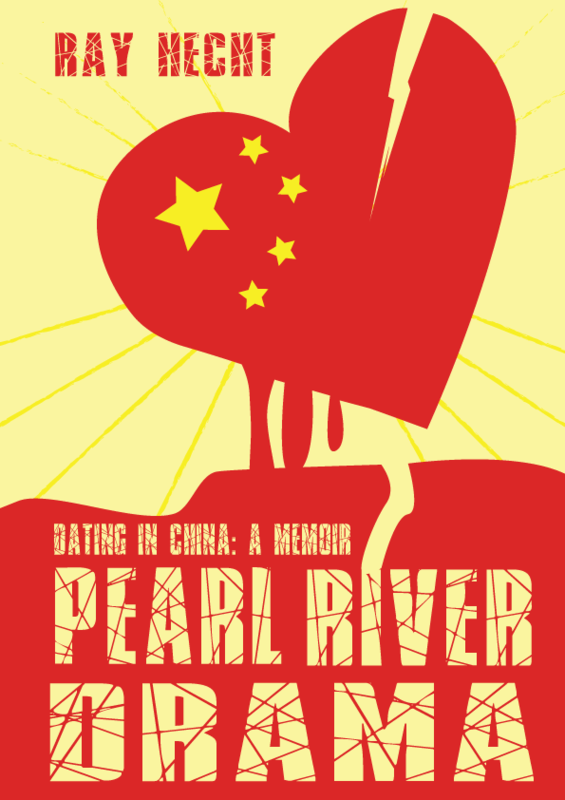 Like many casual readers, I ate that up. Unlike many others, I stuck around and went backwards and learned all about such histories as the Eradicator and so on. However, an important character like Superman will soon get his own post. Batman as well. 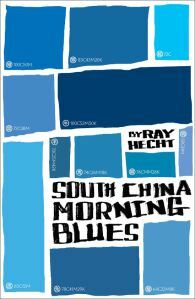 Then Vertigo, and various authors. This post is simply about DC in general in the decade. 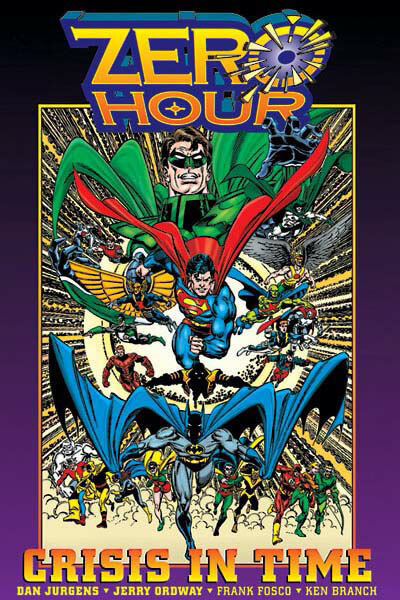 Dan Jurgens was also unfortunately responsible for writing and illustrating the 1994 crossover Zero Hour. 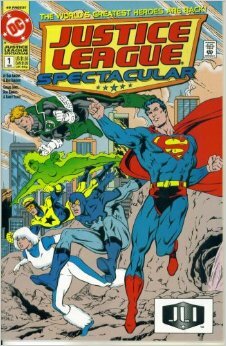 It was itself a pale shadow of the epic Crisis on Infinite Earths of the 1980s – again, next post – and frankly it wasn’t that good. Green Lantern turned out to be the villain, they tried to fix some continuity problems, and they released special issue number “zero”s with new origin stories. Some of the tie-ins were good, some weren’t. I read many of them. In doing so, I realized I had a lot of work ahead of me to master this new universe. Exciting times for an escapist teen… I proceeded to go to my local bookstore, back when Borders was a thing (RIP Borders!) and read all the graphic novels I could. I did my usual thing of searching for discount back issues at used markets. On Wednesdays I filled up my pull list with the best of DC. Yes, the teenage me of the mid-90s really wanted to focus all his attention on learning about the DC Universe. Seemed like a good idea at the time, seemed I had nothing better to do. I am glad I did. The fondest memories of that age. 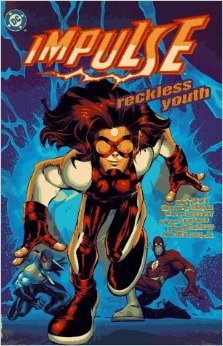 Let’s continue with writer Mark Waid and the Flash. Looks like the Flash is already getting some new buzz with the TV show. I heard it’s good. I’ll binge-watch it later. The Flash does in fact have one of the greatest rogues gallery in comics, right up there with Batman in Spider-Man, and they’re called the Rogues. Captain Boomerang, Captain Cold, the Trickster, Grodd. 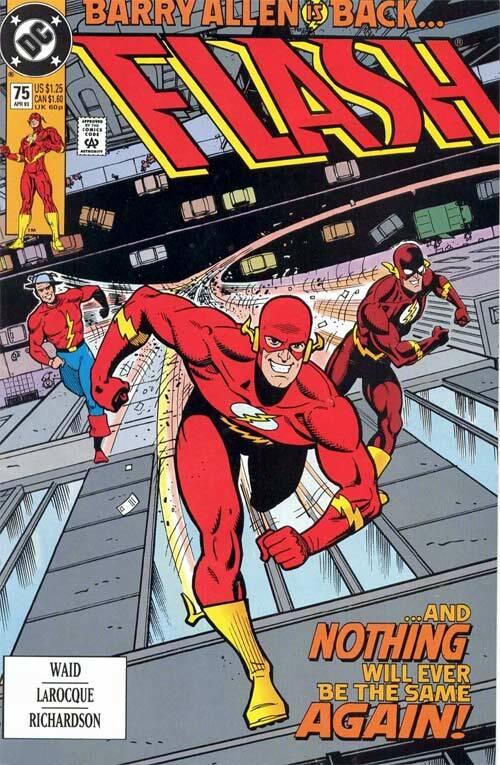 There were many Flashes in fact, and my incarnation will always be Wally West the former Kid Flash. I loved that he had no secret identity, that he grew up in the community of superheroes. I enjoyed the generational and family elements with all the different Flashes. There was time travel, speedster ninjas, all you could want. None of that lame dystopianism that other superhero comics faked in bad attempts to be relevant; Mark Waid always knew how to write with heart and respect to the genre. Waid made Flash a must-read comic, added the Zen-style “speed force” to it all, and also created Impluse. 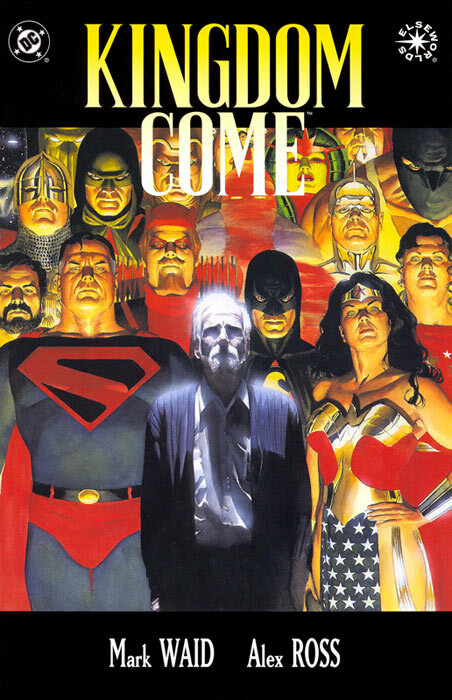 Mr. Waid’s true opus was the 1996 miniseries Kingdom Come, brilliantly painted by Alex Ross of Marvels fame. While Marvels was about the past, Kingdom Come was about the future. With much commentary about bad 90s comics, the plot concerned an aging Superman coming out of retirement to save a bitter, cynical world from violent antiheroes. Every page contained a thousand references. This kind of story must be studied to be fully appreciated. I also liked the less-acclaimed followup, The Kingdom, which further fleshed out the setting of tomorrow. Aquaman has always gotten an undeserved bad rap, damn you Superfriends cartoon! It was the 90s, they had to make him “badass” with the hook for hand and long hair. But I think it worked. 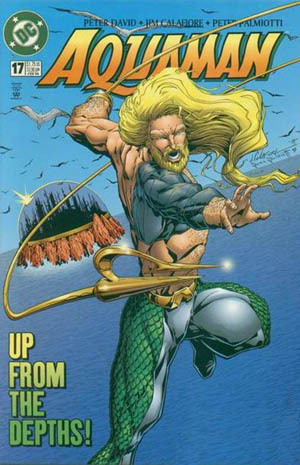 I enjoyed the mythology of Atlantis, the politics of his being a king, and the revamped origin story in which he was raised by dolphins. 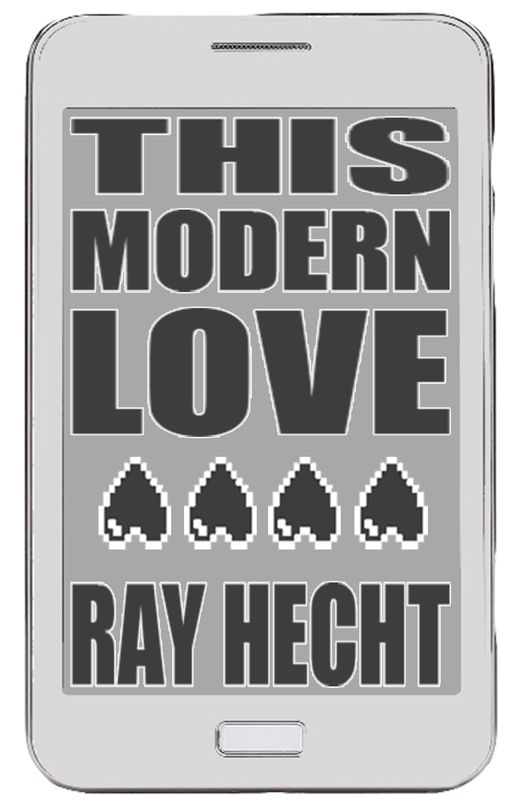 The next level… Sigh, was it love? The stories everyone seems to want to know. Rejected!